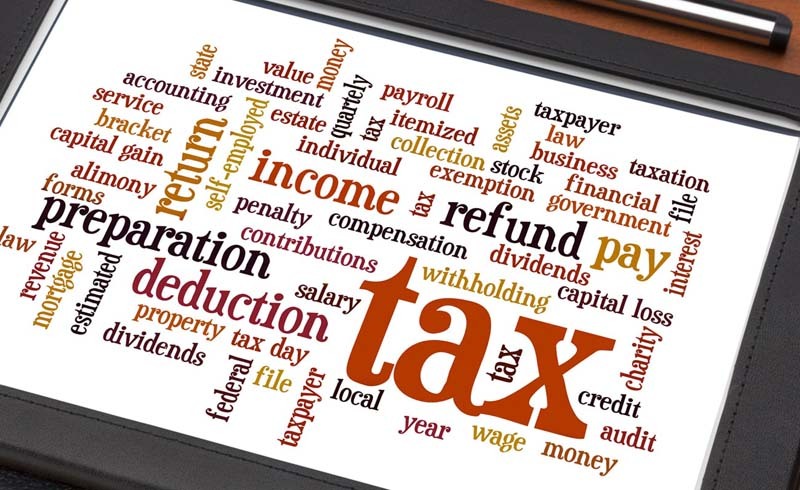 Essential tax return information to know before filing. Should I DIY my taxes or hire a pro for the job? That depends on how complicated your financial life is. 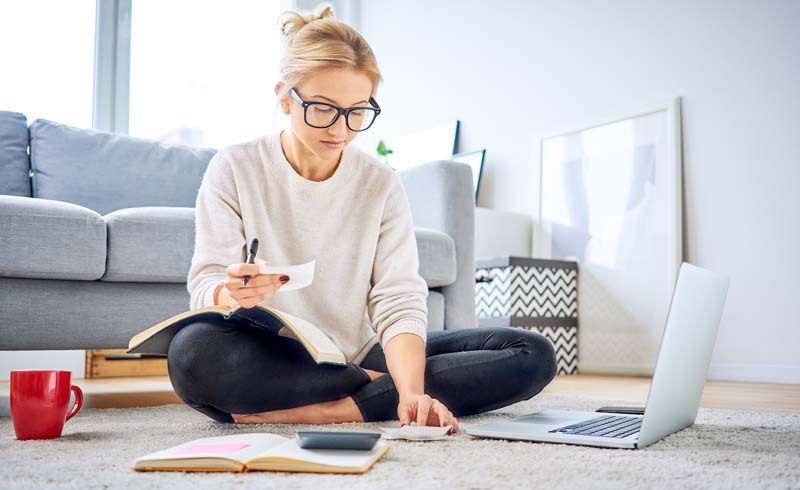 In the previous year, if you held several jobs, earned investment income, were self-employed (either part-time or full-time), received an inheritance, or lived in several states that collected income tax, you have a fairly complex tax situation. The verdict: Hire a tax pro. But if you have a salaried job and receive W-2 income (meaning your employer withholds money from your paycheck) and you rent (so you don't have any housing deductions), your taxes are pretty basic. So take a stab at figuring them out yourself. That being said, if you wake up in the night freaking out that the IRS is going to come after you, use a tax preparer for peace of mind. How do I decide which type of tax professional to hire? If you don't have too many variables, using a franchised tax service (such as H&R Block) is a good option. But if your situation is complicated, hire an enrolled agent or a certified public accountant (CPA). All CPAs must complete a rigorous accounting education and be licensed in the state in which they work, giving them the ability to prepare taxes. (Although doing so isn't their only focus.) Enrolled agents, on the other hand, specialize solely in taxes. Licensed by the IRS, they must demonstrate that they are competent in all areas of taxation. To find someone to take your case, ask your friends or family for recommendations. If they don't have any, go to the American Institute of CPAs (aicpa.org) or the National Association of Enrolled Agents (naea.org) to find someone locally. If I do my taxes myself, which tax-prep program should I use? For many years, TurboTax ruled atop the Iron Throne of tax-preparation software, but now all the programs are fairly comparable. Many have mobile-optimized sites and apps that will let you do your taxes on your phone. For tax purposes, what receipts do I need to hold on to all year? Keep receipts for medical expenses, charitable gifts, unreimbursed work expenses, educational or tuition expenses, tax-return-preparation expenses, and, if you're self-employed, business-related expenses (office supplies, mileage for work travel) for the previous calendar year. Keep them in a folder—physical or digital—so that they're easy to locate. How long do I need to keep tax returns and the receipts associated with them? You've deposited your refund, but that doesn't mean you should toss your returns and background documentation into the recycling bin just yet. The IRS has the right to review your return for up to three years, so you want to keep all your receipts as proof in case the tax agency hits you with an audit. (Chill: Only 1 percent of taxpayers are audited each year.) Hang on to your returns forever. They don't take up much space (none, if you save them digitally), and if a lender ever aks to see them, you won't have to request a copy from the IRS, a process that could take some time.